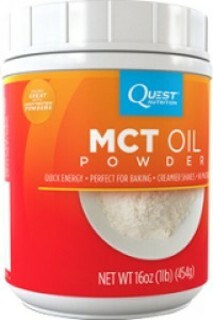 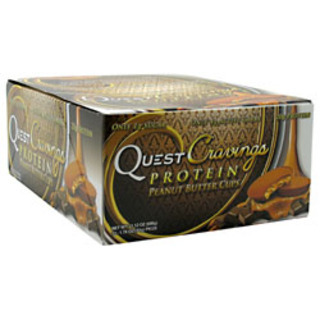 Quest Nutrition is the maker of many health nutritional products and supplements. 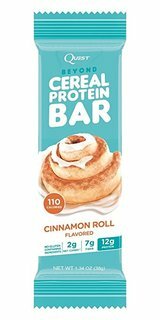 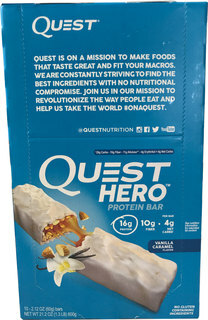 Quest protein bars aka QuestBar are one of their best seller. 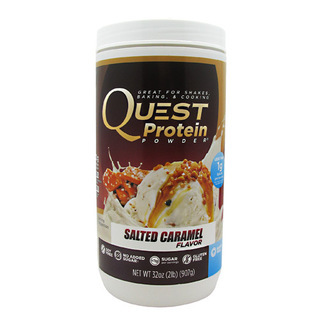 Quest prides themselves in making the best quality health supplement products that tastes great and also good for your health. 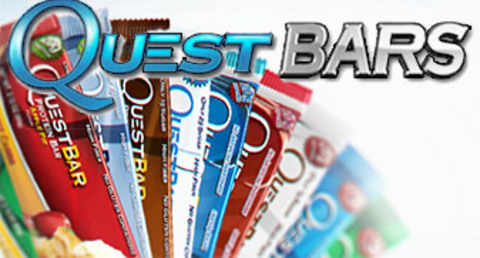 QuestBar comes in many flavors like Chocolate Chip Cookie Dough, Cookies and Cream, S'mores. 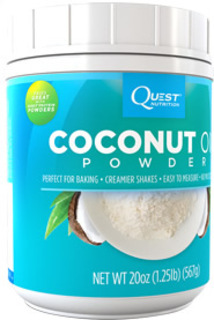 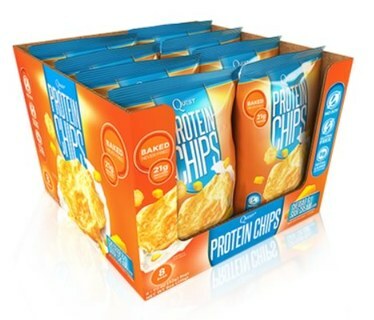 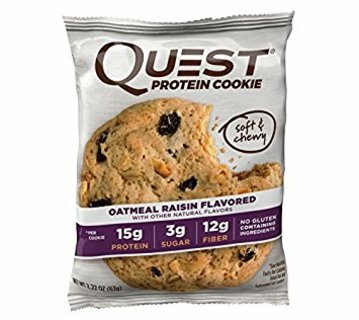 Quest also started to make protein chips and protein powders.